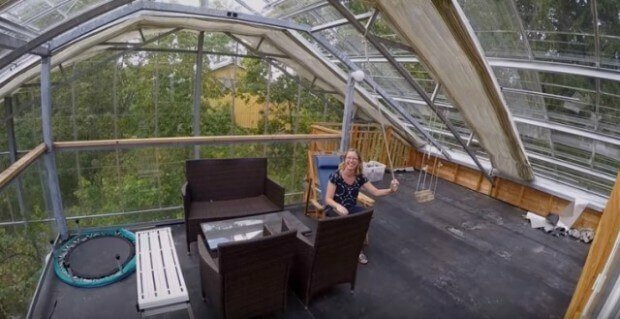 [VIDEO] Have You Ever Seen A Home Wrapped In A Greenhouse Before? Yes, when its cold outside and the chilly breeze somehow manages to find its way in despite the closed windows and doors, it’s impossible not to shiver. 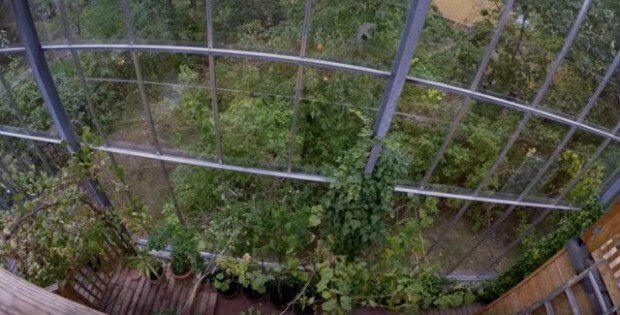 But this family had the amazing idea to cover their home with a greenhouse – YES, a greenhouse! – to prevent from cold and preserve heat, while watching the fresh veggies grow around the house’s boundaries. Pretty clever, huh? For all the reasons to make and maintain a greenhouse, the members of this family had the most creative one: to protect them from cold weather! 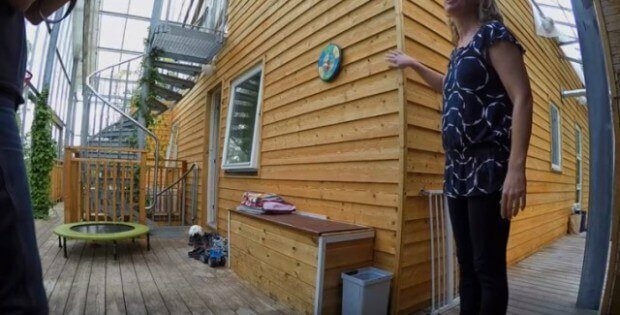 It may seem like an unaesthetic choice, because the actual home is engulfed in the greenhouse. But the results are quite convincing: it can be -2°C outside and up to 20°C upstairs. An old summer house on the Stockholm archipelago was used for the creative approach. Originally Sacilotto looked for an empty lot to build an entirely new Naturhus, but he eventually settled on an old summer house on the Stockholm archipelago. 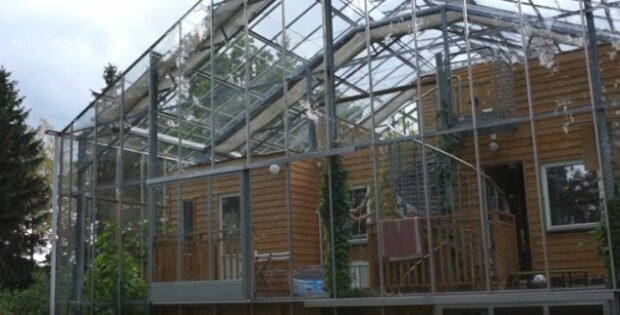 NEXT UP: Greenhouse Of Future? WOW!! !